When it comes to WordPress, there are a lot of different errors that can be downright frustrating and confusing. A few that come to mind are the white screen of death or the frightening error establishing a database connection. But an even more popular one is the 502 bad gateway error. Why? Because this regularly happens around the entire web, not only to WordPress sites, but even popular services such as Gmail, Twitter, and Cloudflare. But of course, we really only care about how it impacts your WordPress site. Read more below about what causes this error and some solutions on how to quickly resolve it. 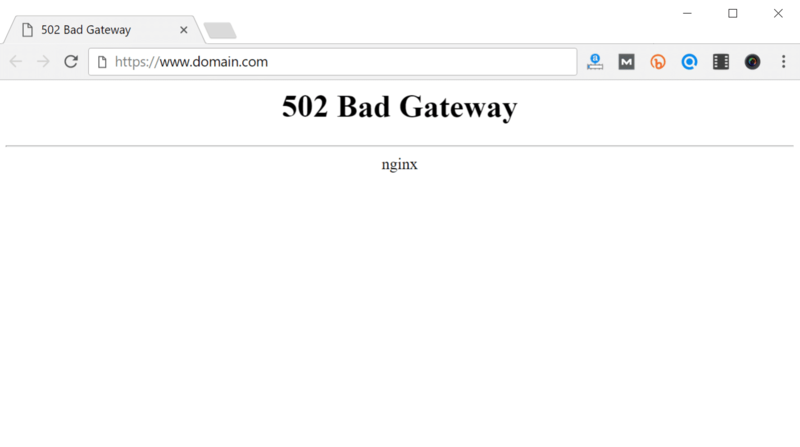 What is a 502 bad gateway error? Every time you visit a website your browser sends a request to a web server. The web server receives and processes the request, and then sends back the requested resources along with an HTTP header and HTTP status code. Typically an HTTP status code isn’t seen unless something goes wrong. It’s basically the servers way of notifying you that something has gone wrong, along with the code on how to diagnose it. There are many different types of 500 status error codes (500, 501, 502, 503, 504, etc) which all have slightly different meanings. These indicate that the request was accepted, but the server prevented the fulfillment of the request. In this case, a 502 bad gateway error specifically means that one server, while acting as a gateway or proxy, has received an invalid response from an inbound server (RFC 7231, section 6.6.3). Other services such as Twitter might even show a completely different message for a 502 Bad Gateway error, such as “Twitter is over capacity.” This definitely looks a little more user-friendly. 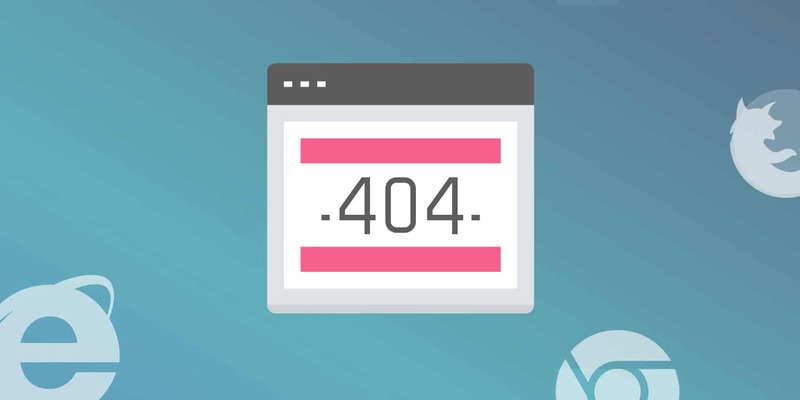 Unlike 503 errors, which are used for WordPress maintenance mode and tell Google to check back at a later time, a 502 error can have a negative impact on SEO if not fixed right away. If your site is only down for say 10 minutes and it’s being crawled consistently a lot of times the crawler will simply get the page delivered from cache. Or Google might not even have a chance to re-crawl it before it’s back up. In this scenario, you’re completely fine. However, if the site is down for an extended period of time, say 6+ hours, then Google might see the 502 error as a site level issue that needs to be addressed. This could impact your rankings. If you’re worried about repeat 502 errors you should figure out why they are happening to begin with. Some of the solutions below can help. A 502 bad gateway error is typically a problem with the network/server, however, it can also be a client-side issue. So we’ll dive into a little of both. 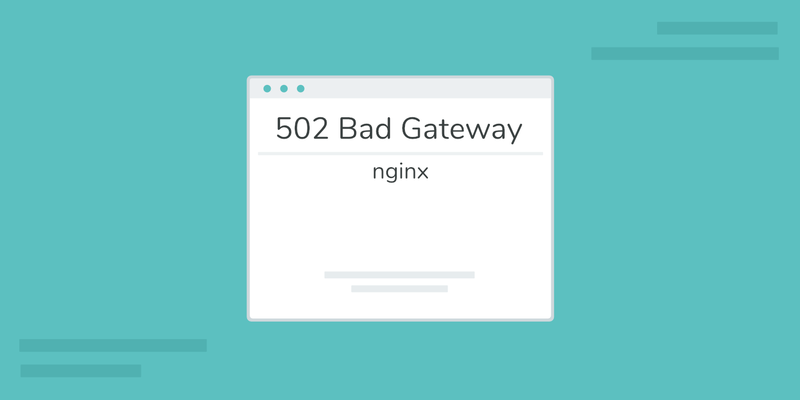 Check out these common causes and ways to fix the 502 bad gateway error to and get back up and running. One of the easiest and first things you should try when encountering a 502 bad gateway error is to simply wait a minute or so and reload the page (F5 or Ctrl + F5). It could be that the host or server is simply overloaded and the site will come right back. While you’re waiting, you could also quickly try a different browser to rule that out as an issue. Another thing you can do is to paste the website into downforeveryoneorjustme.com. This website will tell you if the site is down or if it’s a problem on your side. 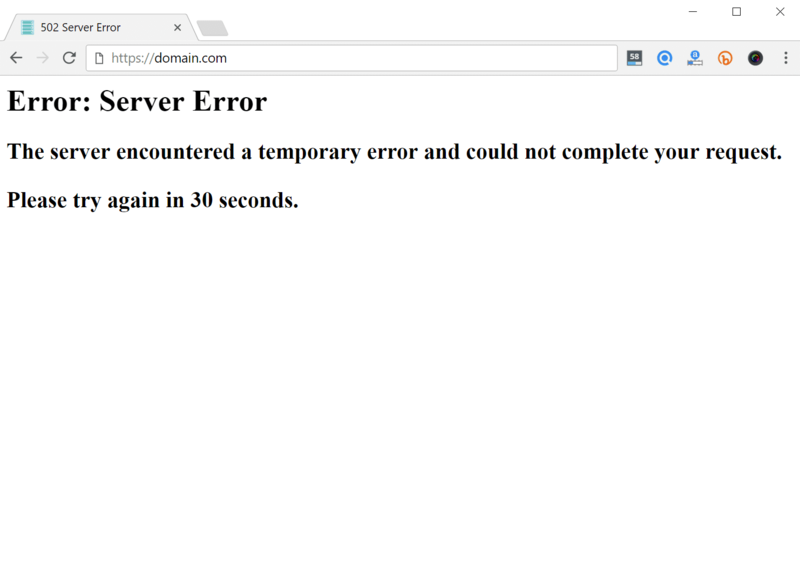 A 502 gateway error could also be because of a DNS issue, such as the domain is not resolving to the correct IP. If you have just migrated your WordPress site to a new host, is it important to wait for things to fully propagate, which can take up to 24 hours in some cases. This depends upon the TTL value of your DNS records. You can also try flushing your local DNS cache. This is similar to clearing your browser cache. You should see a “Successfully flushed the DNS resolver Cache” if it worked. Note: There is no success message on Macs. And lastly, you could temporarily change your DNS servers. By default, DNS servers are automatically assigned by your ISP. But you could try temporarily changing these to a public DNS server, such as Googles. In fact, some prefer to use Google’s public DNS long-term. If you have a premium DNS propagation usually is a lot faster. 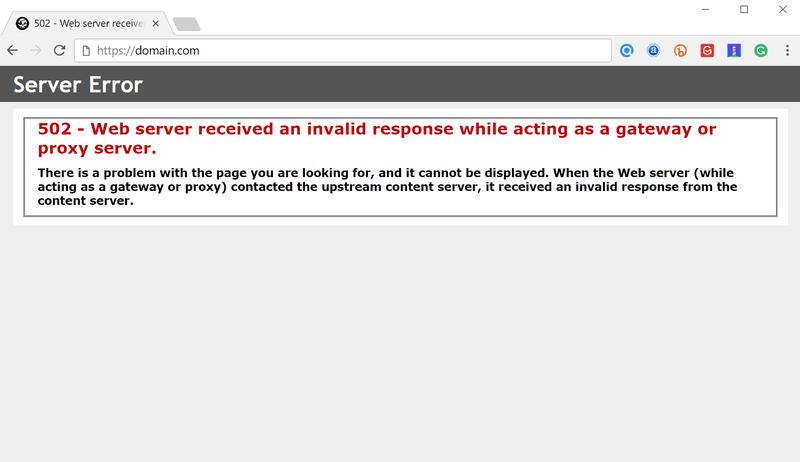 The primary reason we typically see a 502 bad gateway error is due to an issue with the web host. Sometimes a query, script, or request will take too long and so it is canceled or killed by the server. A lot of hosts, especially shared hosts implement what they call a “kill script.” Basically what this does is it will terminate a request after a certain period of time so that it doesn’t take a site down or impact other users. 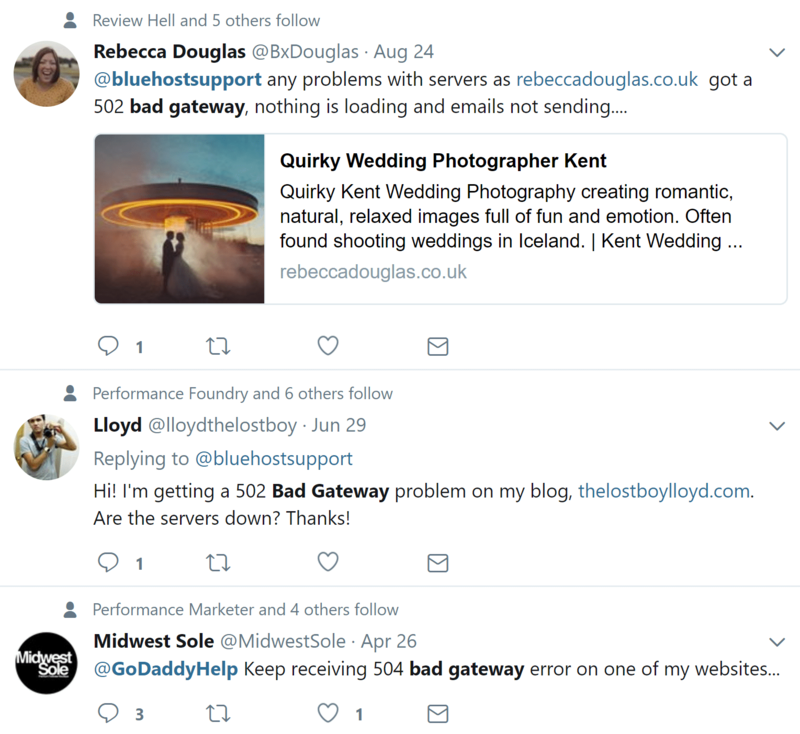 If you do a Twitter search for “bad gateway” you can see thousands of tweets happening every day alerting their hosting company of the problem. One reason you might want to consider moving to a host like Kinsta is that our platform runs in an isolated software container that contains all of the software resources required to run the site (Linux, NGINX, PHP, MySQL). This means that the software that runs each site is 100% private and is not shared, even between your own sites. This greatly reduces the chance of seeing a 502 bad gateway error. We aren’t running aggressive kill scripts like some shared hosts are. And even if one of your sites does happen to go down, it won’t impact your other sites. Another reason you could see a 502 gateway error with your host is also due to the fact that the server is simply not reachable, either because it is down or there is no connectivity. In this case, it is recommended to check your WordPress host’s status page or open a support ticket. It could also be an issue with your content delivery network (CDN). If you are using a 3rd-party CDN provider an easy way to troubleshoot this is to simply disable your CDN temporarily. For example, we are big fans of the free CDN enabler plugin. If you are using that, you can simply deactivate the plugin and then test your site. If you can’t access your site’s dashboard, simply log in to your site via SFTP and rename the plugin’s folder to cdn-enabler_old. This will temporarily disable the CDN connection. The same goes for WP Rocket or any other plugin you might have hooked up to your CDN. This can also occur sometimes with providers that provide DDoS protection and mitigation or fully proxy services like Cloudflare, as they have extra firewalls in-between. We have noticed that this happens once in a while on the Cloudflare free plan. Unfortunately, since Cloudflare is a fully proxy service, there is no quick way to simply disable it. If you see the following screen, this is actually a problem on Cloudflare’s end, in which case you should reach out to them for support. If you see the following screen, this is a problem with your host. 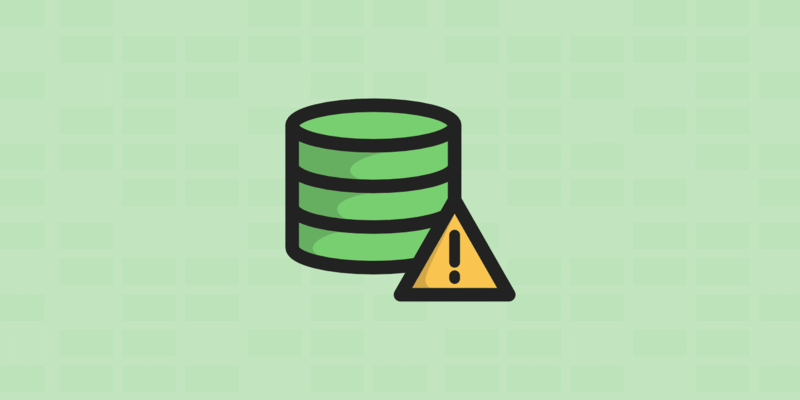 A lot of times the reason for scripts and queries being canceled by the server is due to bad code on your WordPress site, possibly from a 3rd party plugin or theme. We have also seen a lot of misconfigured caching plugins generate 502 errors. A few ways you can troubleshoot this is by deactivating all your plugins. Remember, you won’t lose any data if you simply deactivate a plugin. If you can still access your admin, a quick way to do this is to browse to “Plugins” and select “Deactivate” from the bulk actions menu. This will disable all of your plugins. If this fixes the issue you’ll need to find the culprit. Start activating them one by one, reloading the site after each activation. When you see the 502 gateway error return, you’ve found the misbehaving plugin. You can then reach out to the plugin developer for help or post a support ticket in the WordPress repository. If you can’t access your admin you can FTP into your server and rename your plugins folder to something like plugins_old. Then check your site again. If it works, then you will need to test each plugin one by one. Rename your plugin folder back to “plugins” and then rename each plugin folder inside of if it, one by one, until you find it. Always makes sure your plugins, themes, and WordPress core are up to date. And check to ensure you are running a supported version of PHP. You can always reach out to your host for assistance. We utilize New Relic and other troubleshooting methods here at Kinsta to help clients narrow down what plugin, query, or script might be causing the error. You can also use your own custom New Relic key. If it turns out to be an efficient query or bad code in a plugin, you might need to bring in a WordPress developer to fix the issue. You should also take advantage of your error logs. If you are a Kinsta client, you can easily see errors in the log viewer in the MyKinsta dashboard. This can help you quickly narrow down the issue, especially if it’s resulting from a plugin on your site. 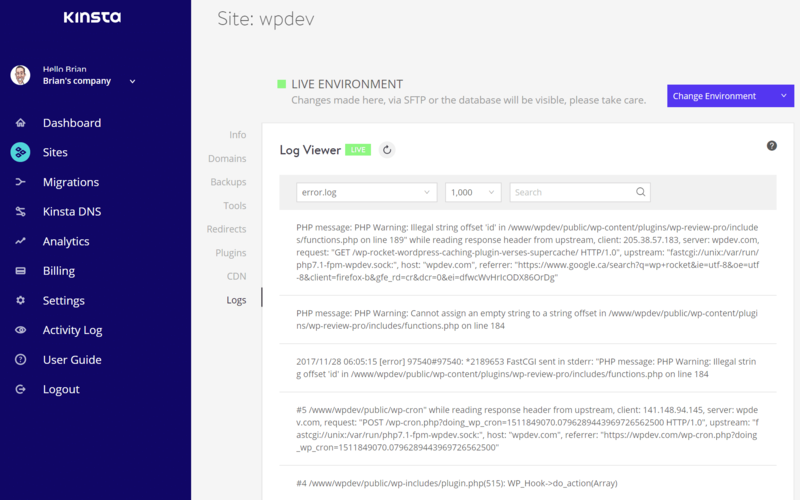 The logs are typically located in the /wp-content directory. Others, like here at Kinsta might have a dedicated folder called “logs”. If you are a Kinsta client you can also take advantage of our analytics tool to get a breakdown of the total number of 502 errors and see how often and when they are occurring. This can help you troubleshoot if this is an ongoing issue, or perhaps something that has resolved itself. Finally, you can also try restarting PHP. If you’re a Kinsta client, you can easily restart PHP from the tools menu within the MyKinsta dashboard. If your host doesn’t provide this, you can always open up a support ticket and ask them restart PHP. PHP timeouts occur if a single PHP process runs for longer than the max_execution_time or max_input_time set in the PHP configuration on your server. This is a common occurrence if you’re doing big WordPress imports. When this happens a 502 server error is usually displayed. If you run into a PHP timeout these values may need to be elevated. 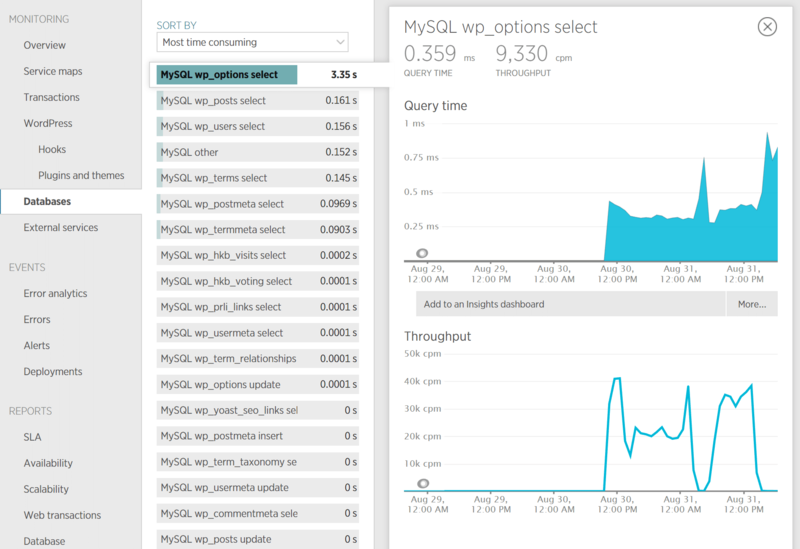 You can check with your current WordPress host about what values are set on your server and if they can be increased. On the Kinsta platform, these values are set to 300 seconds (5 minutes) by default. The maximum PHP timeout values available on our platform are based on your current hosting plan. 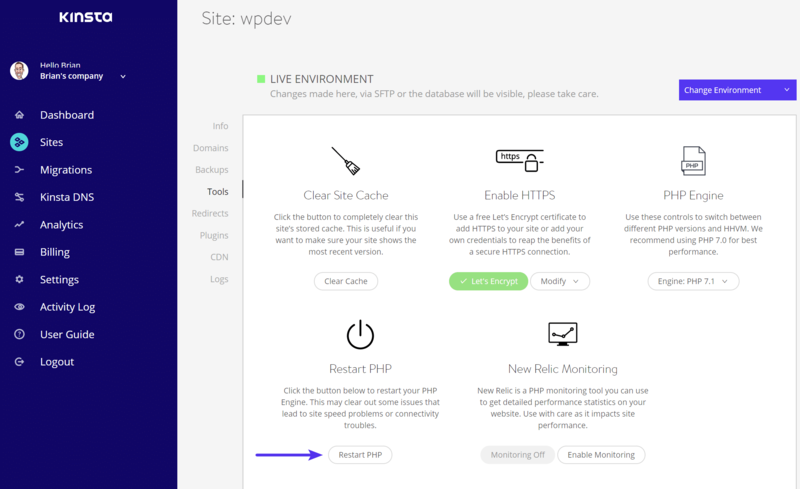 As you can see there are quite a few things you can do to troubleshoot and fix a 502 gateway error on your WordPress site. Typically this is not on the client-side, but rather an issue with your host. Third-party plugins and themes with bad code or unoptimized queries are also things to watch out for. Was there anything we missed? Perhaps you have another tip on troubleshooting 502 gateway errors. If so, let us know below in the comments. Nice article, would have liked to see recommendations for people hosting their own sites such as adding buffering, but understand that this is catered more towards people with managed hosting, that being said this article offers some good points on things those people can try. Thanks Steven! Agreed, I’ll see if we can add some more tips to this. 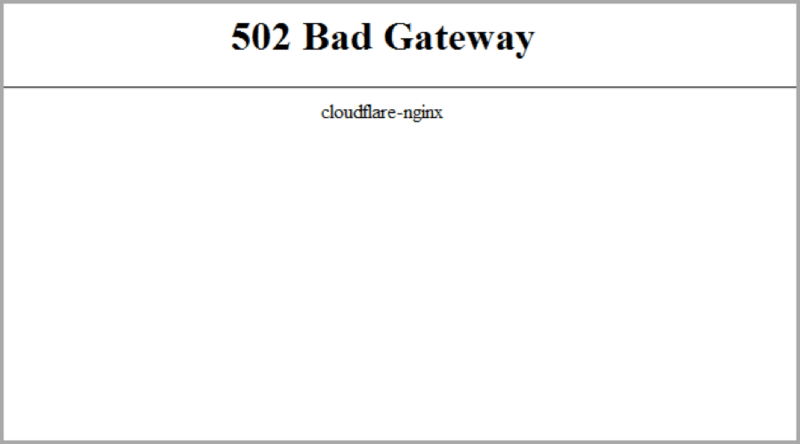 On my website, 502 Bad Gateway is only caused when I use Cloudflare also Cloudflare causes more problems. Can you help me to solve them without disabling Cloudflare? 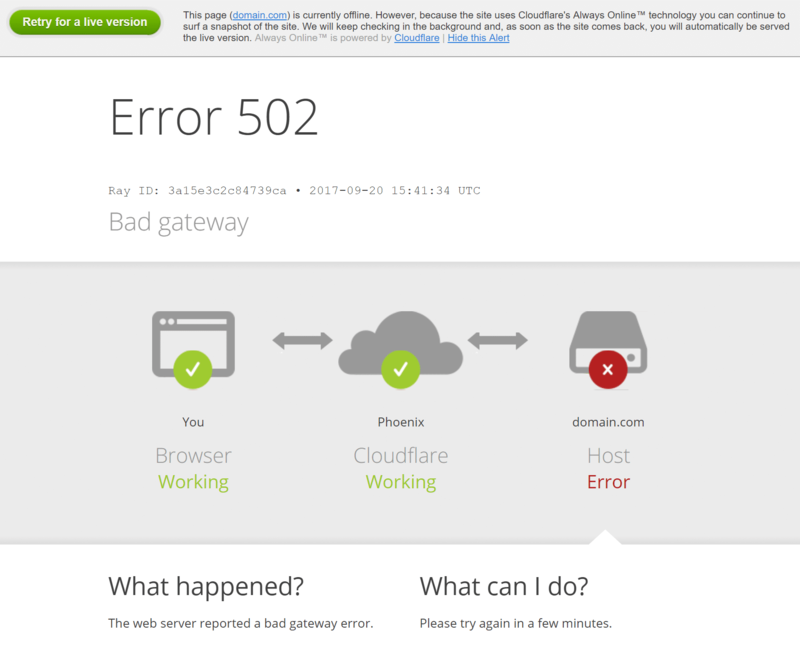 Sometimes a 502 bad gateway error can be a Cloudflare problem itself, especially on the free plan. However, a more common cause is that you perhaps misconfigured Cloudflare or there is a conflict on your site. It could very well be due to your hosting provider having issues. We always recommend asking your host to see if they can help diagnose the issue. hello, I am having serious troubles, my hosting randomly moved to a new server. Since I have changed the A record to the new server IP address, nothing works properly, resources are not loading from the wp backend , websites are sometimes scrambled sometimes fine, most of the time when I click on pages of my site I get the 502 error in the second pic chapter 5 in this article, and if I refresh the page it works. I have spent 8 days chatting with the hosting support and they are not able to fix this. do you know what it can be? I have tried everything, disabling Cloudflare, reinstalling plugins, I have sent HAR files all over support teams, nothing works! Sorry to hear about your trouble. If none of the above troubleshooting steps worked for you, my best recommendation would be to probably move to a better host. Here at Kinsta we utilize New Relic and can help pinpoint for clients where the issue is.